Pack of 5 Fashion Collar T-shirts (5CST1) is not available for purchase currently. Customers also show interest in below products. 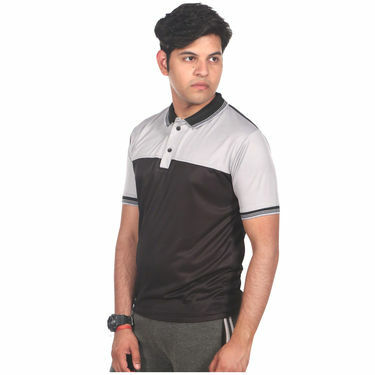 Upgrade your wardrobe with the Pack of 5 Fashion Collar T-shirts for Men specially designed for fashionable and smart look. Made from polyester with pique knit, these vibrant colors T-shirts are breathable and keeps you sweat free throughout the day. 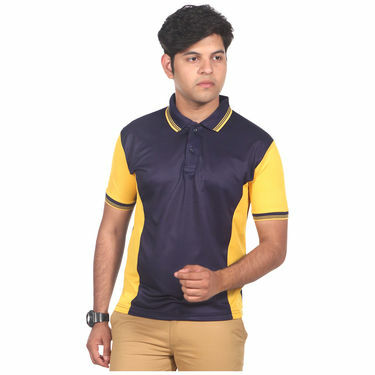 The regular fit of the Polo Neck T-shirt is comfortable enough to be wear on any physique. The rib knit collar and cuff and button placket gives you more stylish & trendy look that will go easily with any denims, chinos and shorts. 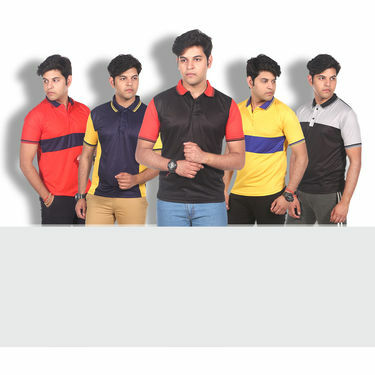 Pack of 5 Fashion Collar T-shirts..VSSet of 5 Polo Neck T-shirts for M.. Pack of 5 Fashion Collar T-shirts.. VS Set of 5 Polo Neck T-shirts for M.. 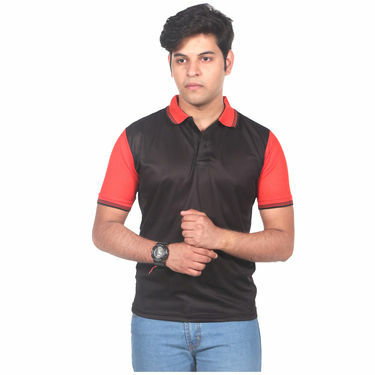 Pack of 5 Fashion Collar T-shirts..VSSet of 5 Collar T-shirts for Men .. 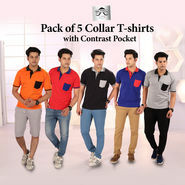 Pack of 5 Fashion Collar T-shirts.. VS Set of 5 Collar T-shirts for Men .. 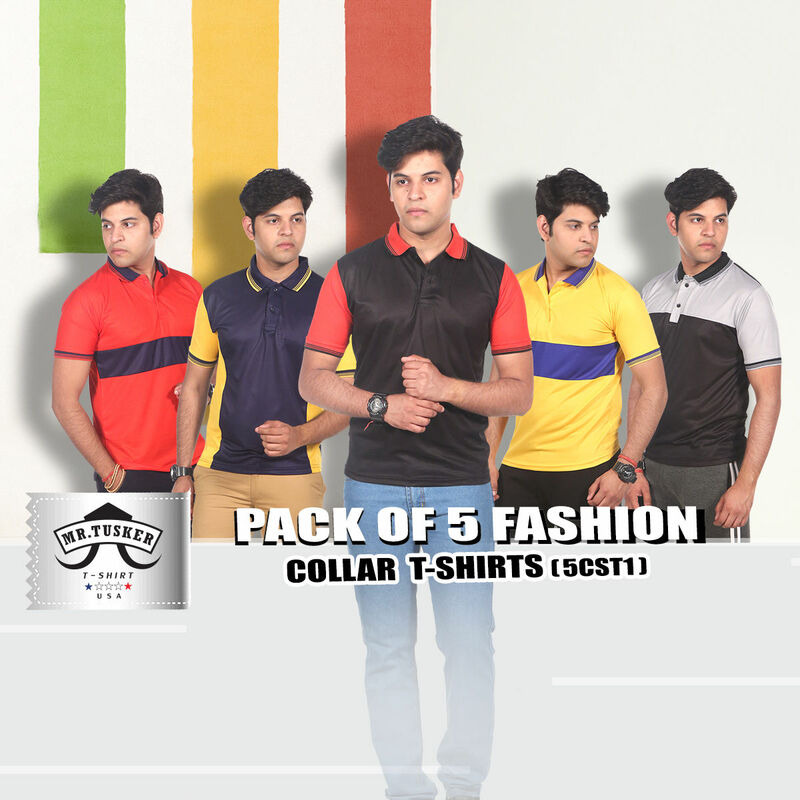 Pack of 5 Fashion Collar T-shirts..VSMr. 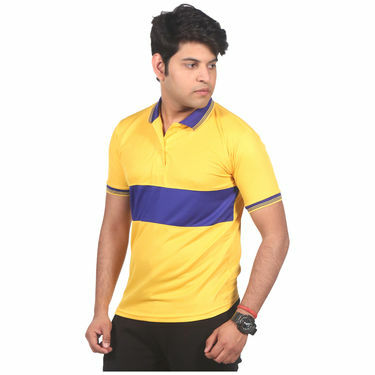 Tusker Pack of 5 Collar T-shi.. 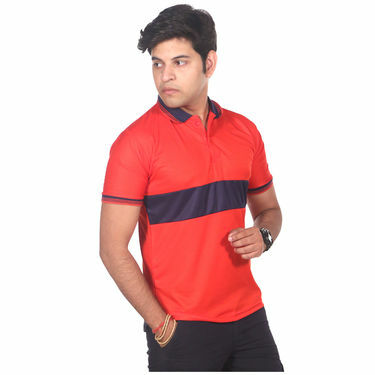 Pack of 5 Fashion Collar T-shirts.. VS Mr. Tusker Pack of 5 Collar T-shi.. Pack of 5 Fashion Collar T-shirts..VSPack of 4 Premium Collar Neck T-s.. Pack of 5 Fashion Collar T-shirts.. VS Pack of 4 Premium Collar Neck T-s..